Chris Rio is on a mission. Last year, he released his debut EP titled Unveiled on iTunes, and it rose to number 6 overall top album on just pre-orders. And after a 6 month hiatus, he's not slowing down. 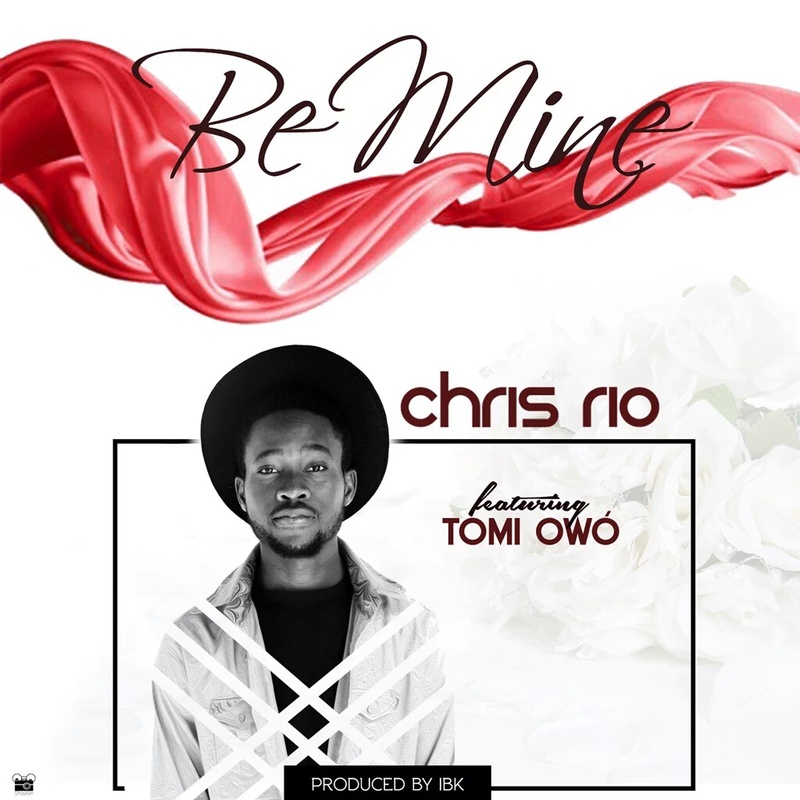 Recently graduated from Covenant University, he's back with a love song for the ages, featuring the soulful Tomi Owo. It's an instant classic. Their voices blend so beautifully and the beat comes clutch as they both narrate their love stories in the most simple and yet elaborate way possible. And IBK the producer makes this tale ever so compelling with the calming tempo; the beautiful blend of instruments seem to be telling their own part of the story as well. Chris' music can be defined in one word: Different. And refreshingly so! This song encapsulates single-handedly the essence of valentine and love among couples.